Watershed coordinators are key to watershed health. In fact, they have generated seven times the funds state agencies have invested in them. Those are among the findings of an in-depth report two years in the making by Sierra Institute for Community and Environment. “Wading through the Watershed Program” evaluates social and ecological outcomes of the $92 million invested in community-based watershed initiatives from 2000 to 2014. 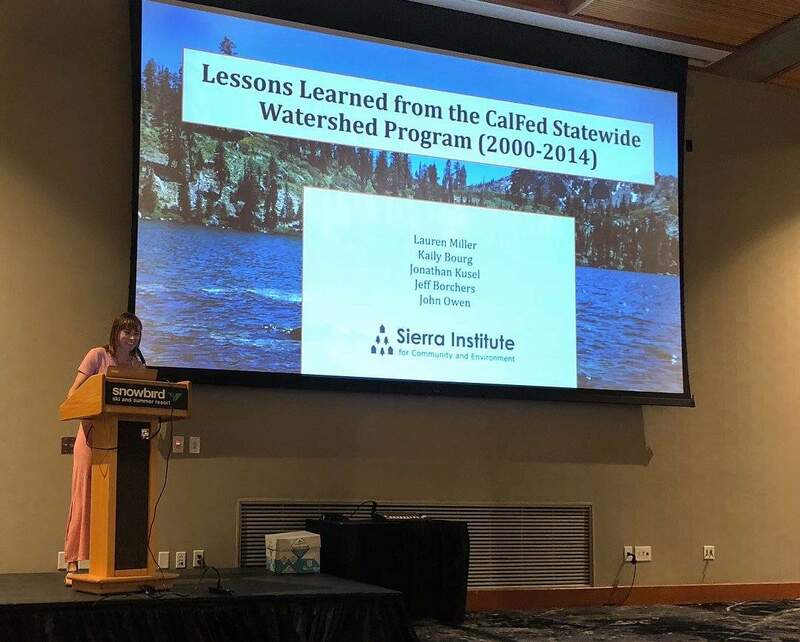 Sierra Institute’s assessment sheds light on some of the successes and challenges experienced by state-funded watershed coordination and collaborative projects while identifying valuable lessons for future projects aimed at improving watershed and forest health. 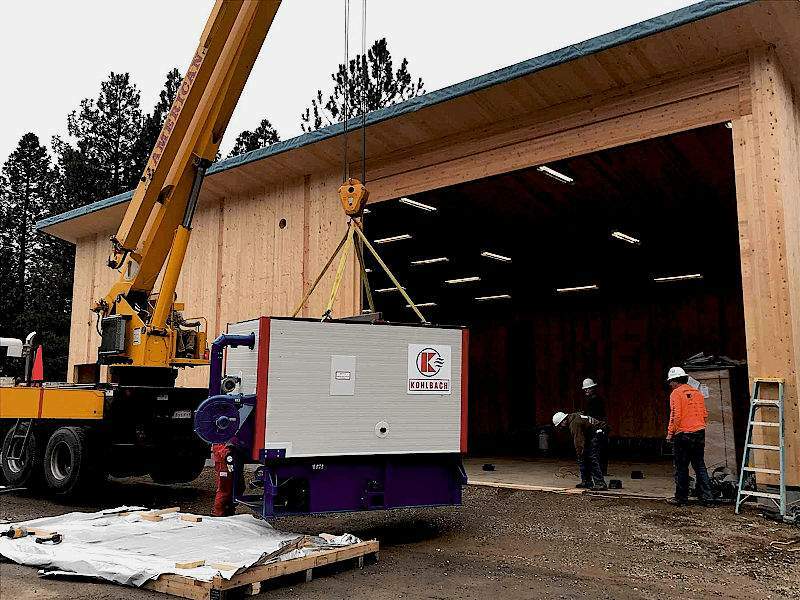 Sierra Institute was selected to perform the study through a competitive process funded by a grant from the California Department of Conservation (DOC). 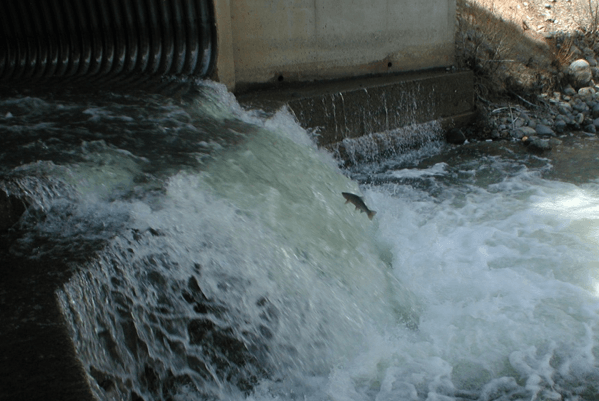 The research revealed that watershed coordinators successfully leveraged over seven times the funds invested in those positions to develop watershed management plans and implement watershed restoration projects. This finding, among many others, influenced the state to restart the Watershed Coordinator Program. 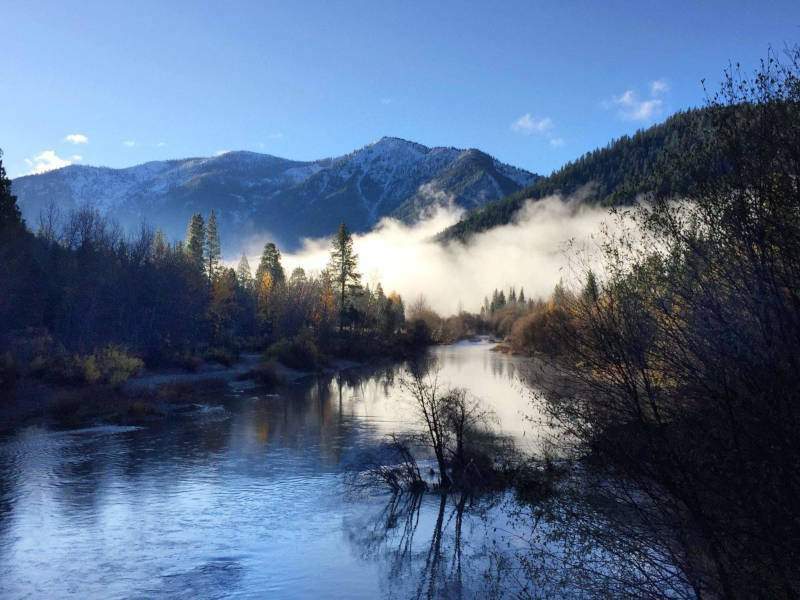 The original Watershed Program was designed to address the state’s water quality crisis, advance novel community-based approaches to water management at a local watershed scale, and leverage what amounted to unprecedented support for upstream projects. 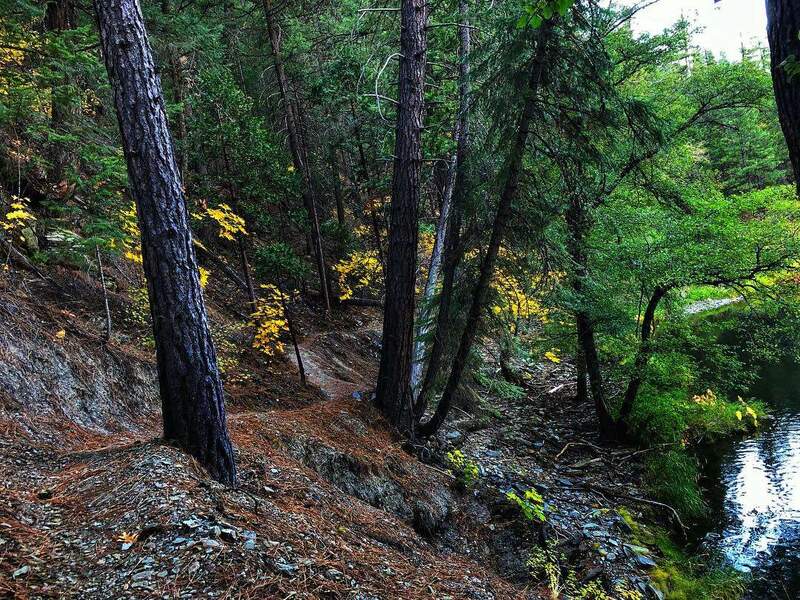 The new Forest Health Watershed Coordinator Program, beginning in 2019, is based in part on the report’s analysis that forest health and watershed health are inextricably linked. 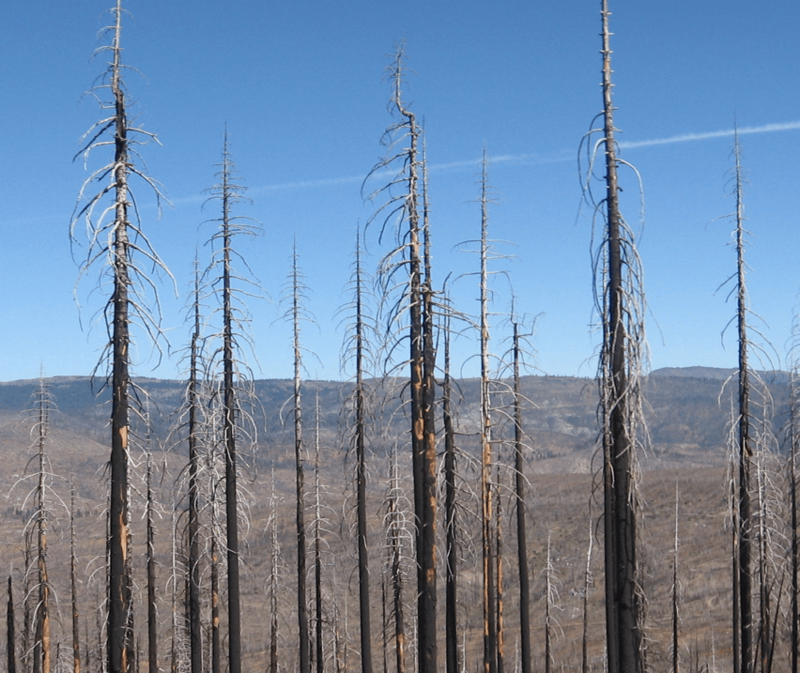 With catastrophic wildfire increasing in frequency, large coordinated field projects must be organized to improve forest health and will require landscape-scale efforts to succeed. Lauren Miller, PhD, presents findings from the study at the International Symposium on Society and Resource Management in Utah, June 2018.